People of all ages and abilities across Wales are being invited to join Britain’s biggest summer of tennis. 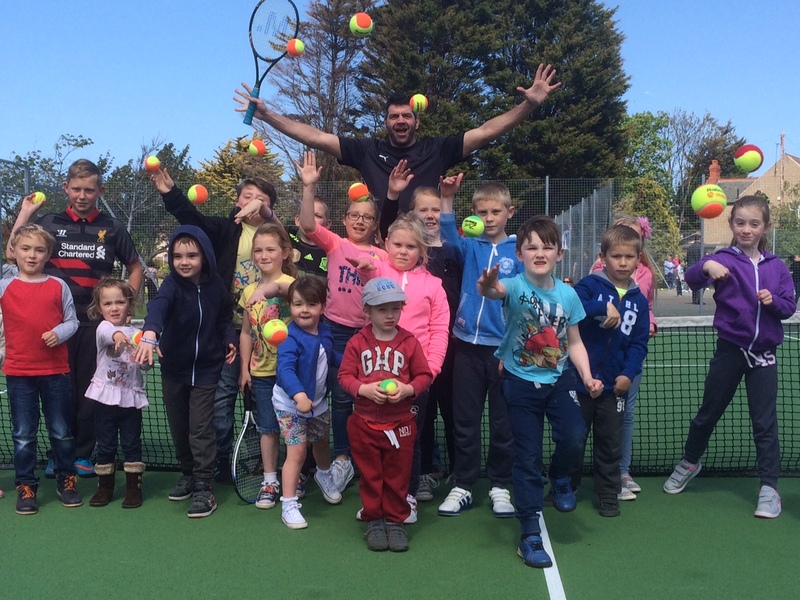 The first of two Great British Tennis Weekends (GBTW) of 2016 takes place on May 14-15 at a variety of locations across Wales. The weekends form the biggest public tennis event ever held in Britain, and are taking place across Wales this summer, including at: Swansea, Cardiff, Wrexham, Neath, Llanelli, Llanidloes, Newtown, Cwmbran, Caerphilly, Llantrisant, Ruthin, Bridgend, Usk, Pentyrch, Mold, Rhyl, and Penarth. The two designated weekends are May 14-15 and July 16-17. Some GBTW events are taking place on other weekends too. “One of the great things about tennis is that anyone can play it, regardless of age or ability,” said Peter Drew, chief executive of Tennis Wales. 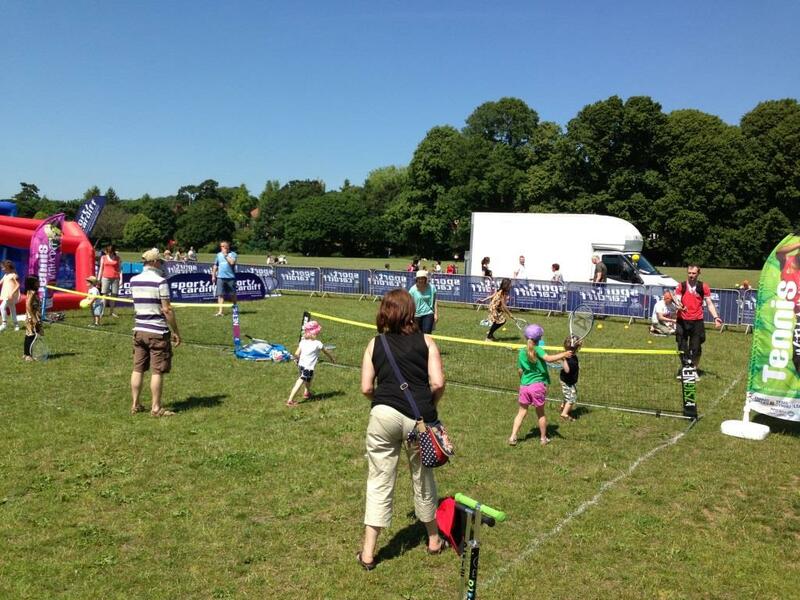 “Great British Tennis Weekends provide an opportunity for people to find out for themselves, as families and friends get together to try it for free in a relaxed and fun atmosphere. Meanwhile, Local Tennis Leagues are being formed around Wales to enable players of all standards to play competitive matches on local courts. Leagues are currently being run in Wrexham, Swansea, Neath Port Talbot and Cardiff, and are open to anyone aged 18 and over.